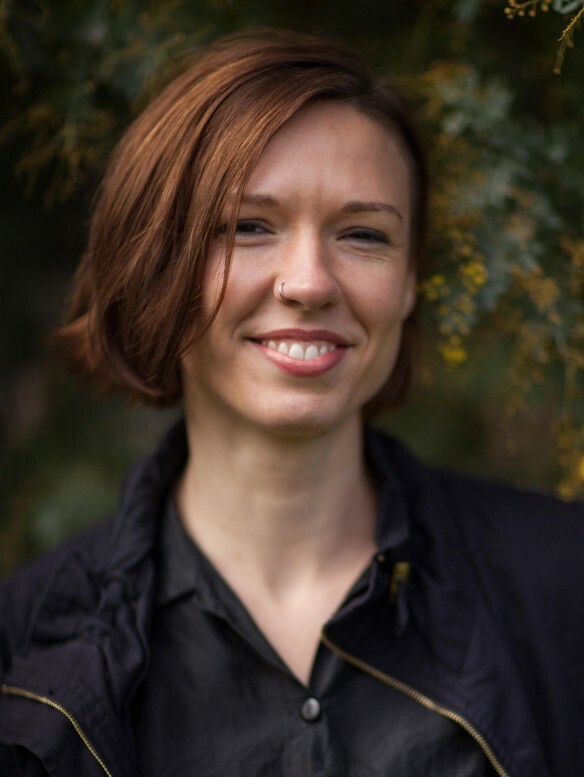 Emily Bitto whose The Strays won this year’s Stella Prize, Joan London, Kate Greville and Chigozie Obioma are among the headline writers appearing at the 2015 Byron Bay Writers Festival which is running 7-9 August. The program for the festival, which is held on a beautiful site just a stone’s throw from the ocean at the popular northern NSW coastal town in Australia, has just been released. 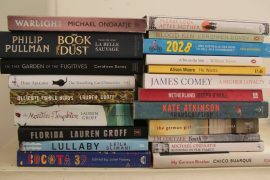 Other writers appearing include Michael Robotham, Helen Garner, Liane Moriarty, Tariq Ali and the first female Prime Minister of Australia, Julia Gillard.